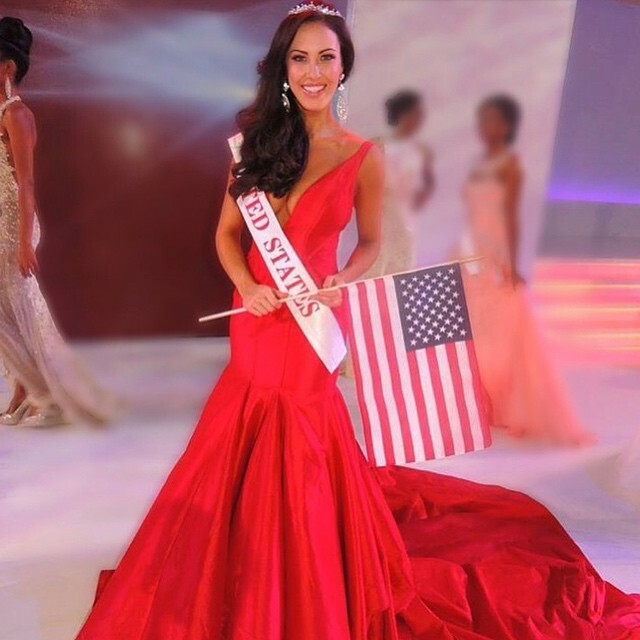 Former Miss United States and Miss World 2014 2nd runner-up, Elizabeth Safrit, has been named as the new director of the Miss World United States franchise. Safrit and her mother, Lynne, will start producing the American leg of the competition from the 2017 edition. 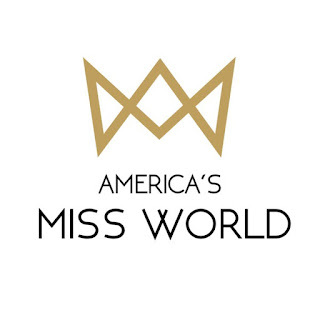 They have renamed the pageant to America's Miss World. 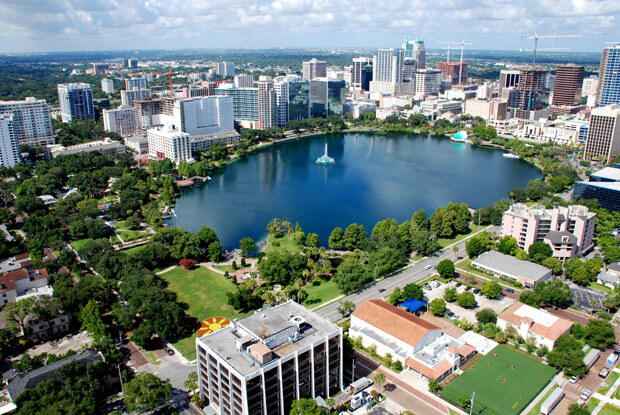 The first edition of their pageant will take place in Orlando, Florida this summer. The reigning Miss World, Stephanie Del Valle from Puerto Rico, will be in Orlando this week to tour the city and assist with the official announcement of the new host city. 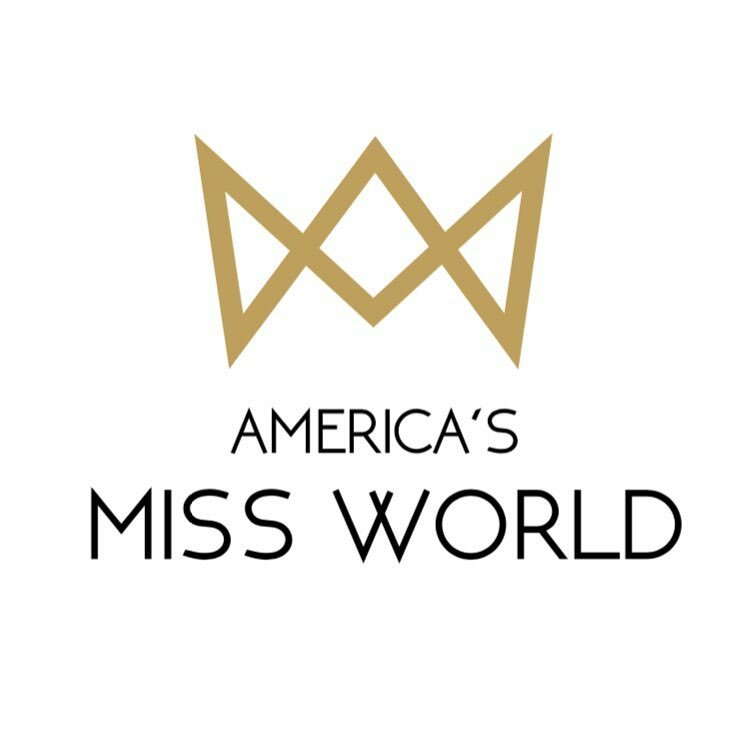 The two new co-directors of America's Miss World will also start a new charity called America's Miss World Foundation which will aim to raise money philanthropic causes in the United States, as well as assisting the winner of the title with her Beauty With A Purpose project for the international finals.